Delighted to be exhibiting as part of this event along side fellow artist Iris Musel and participants on the Losing One's Sense of Self Project. Injury to the frontal lobe of the brain can cause profound changes to an individual’s personality and identity. 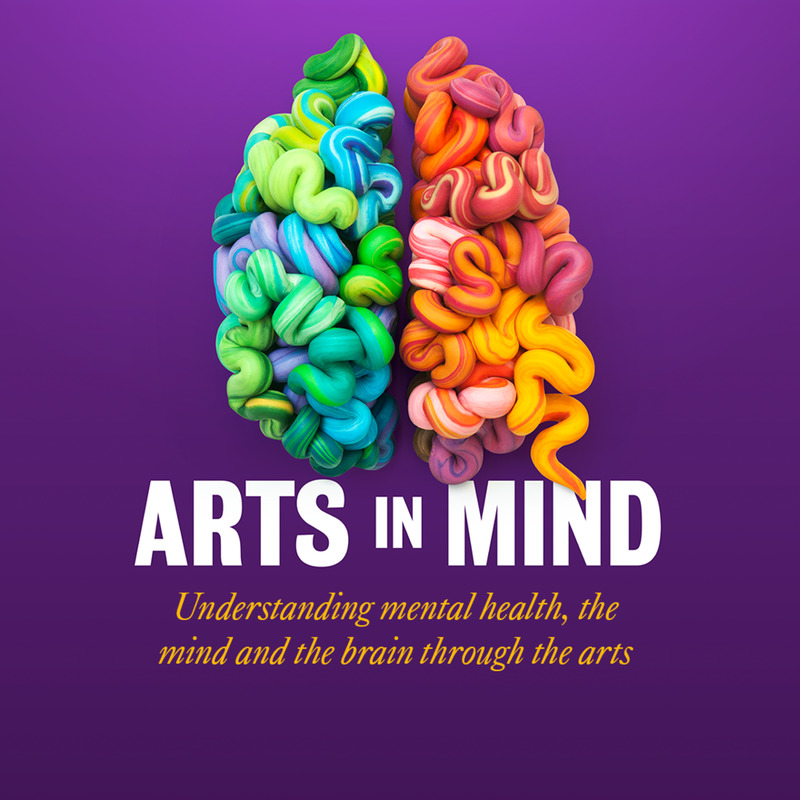 Losing one’s sense of self is a collaboration between the IoPPN Department of Basic & Clinical Neuroscience and artists Isla Millar and Iris Musel, which explores these changes by using art as a research tool to help individuals communicate their lived experience. The exhibit includes works by the artists, as well as participants with experience of frontal lobe brain injury.